Branding plays a surprisingly important role in your author business. Every time someone sees your name, lands on your website, reads your book or listens to you speak, you’re reinforcing what you want them to know about you and your work. And whether you actively shape it or not, with every touchpoint or seemingly ‘insignificant’ interaction, your brand is being formed. That’s why it’s critical to decide up front what story you want to tell. 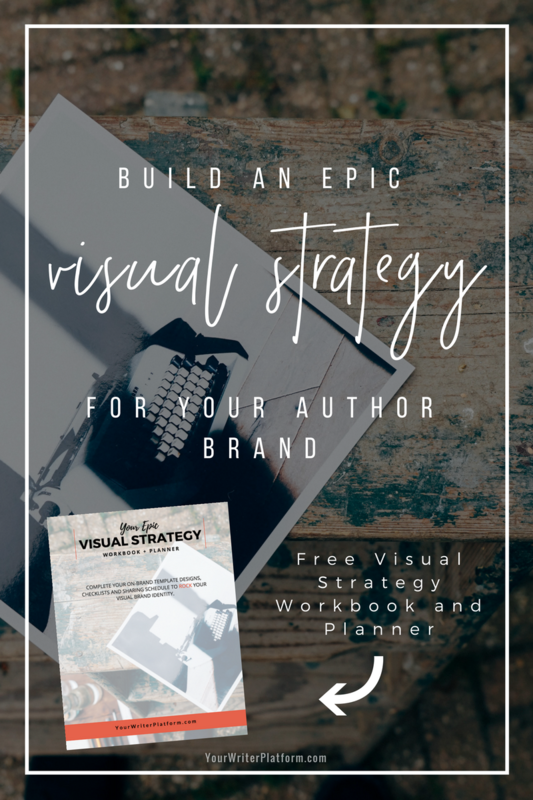 Clarify what personal branding is, and why it’s essential to incorporate into your writing business if you want to stand out from the crowd. 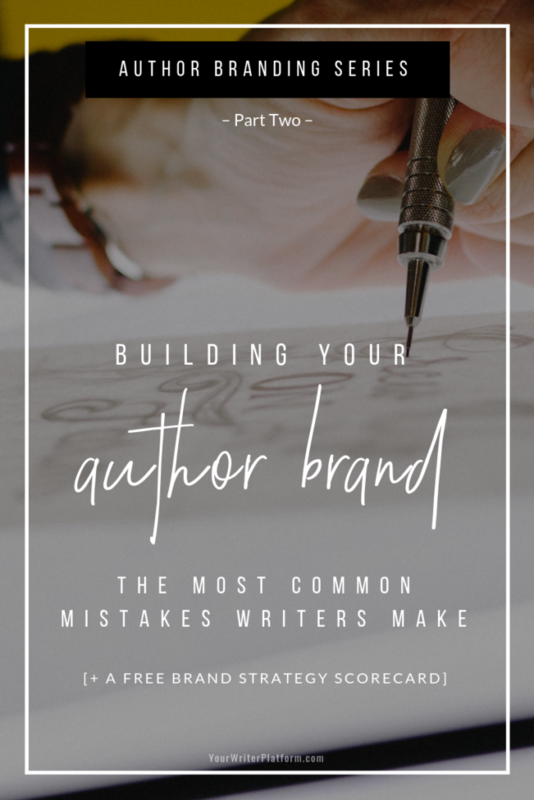 In this post (post #2), we’ll cover the most common mistakes writers make when building their author brand. 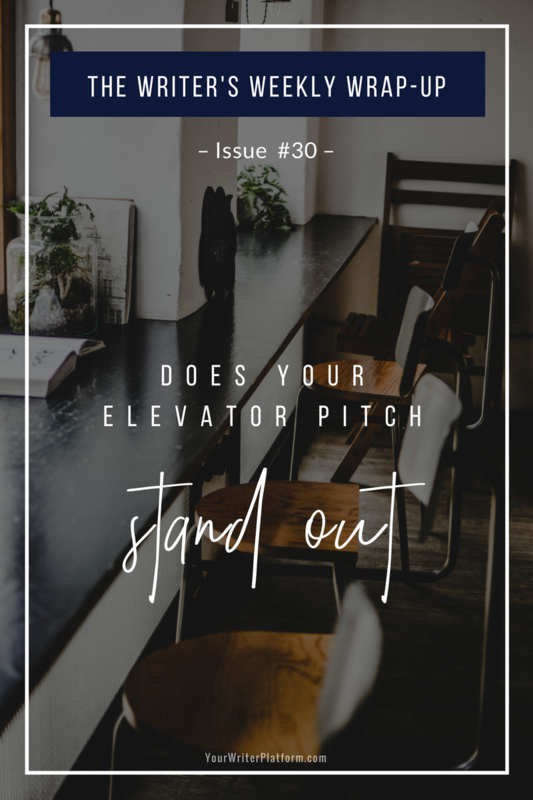 And finally, in post three, we’ll focus on brand strategy and how you will connect your work and writing to the people who will be most inclined to read and appreciate it. 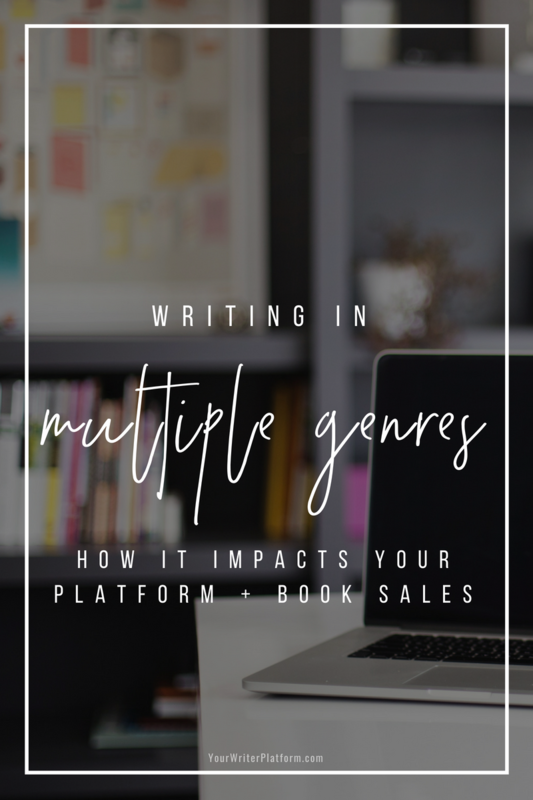 We’ll look at traditional vs. self-published authors, the impact on your author brand, your readers’ expectations and how genre-hopping ultimately plays out in terms of your writing career. 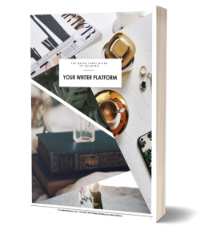 Distilling the essence of your book, your author brand, or even your freelance services down into just a few sentences has mentally defeated many a writer. But, it’s inevitable–and desirable–that people will want to know (briefly) what your work is about, and why they should care. Get Out Your Spy Gear; It’s Time to Gather Some Intel! Raise your hand if you’ve heard of Google Alerts. 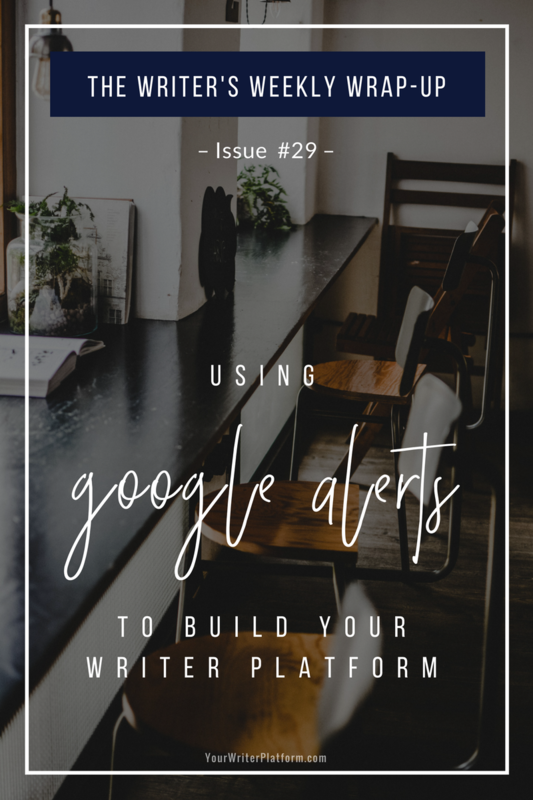 Raise your hand if you know how you can leverage Google Alerts to easily gather knowledge on what others are saying about you and your work online, as well as what they’re saying about other authors, your industry, or your genre.